 Official Grand Opening & Preview to Rolling Thunder Bike Night! 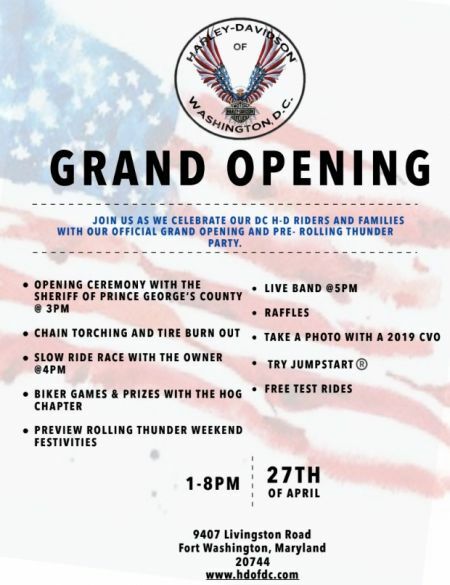 Join us and meet the team as we hold our Official Grand Opening of Harley-Davidson of Washington, D.C.! Rolling Thunder Bike Night Kick Off! We're kicking off Rolling Thunder weekend with a bike night!